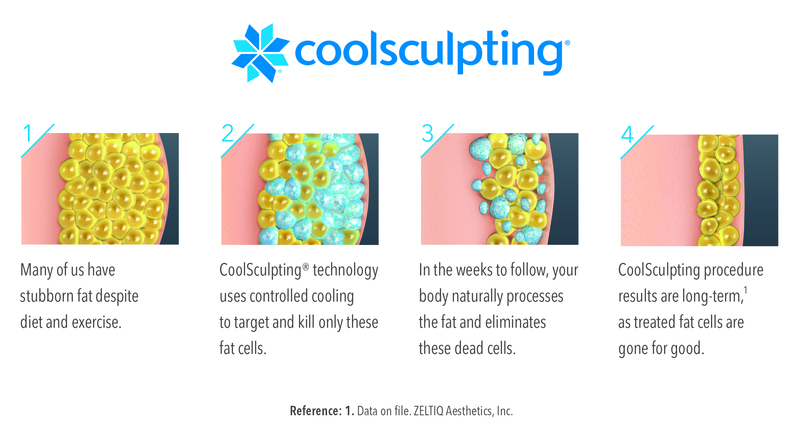 We are proud to now offer CoolSculpting, a nonsurgical way to eliminate stubborn fat safely and effectively, without surgery or downtime. 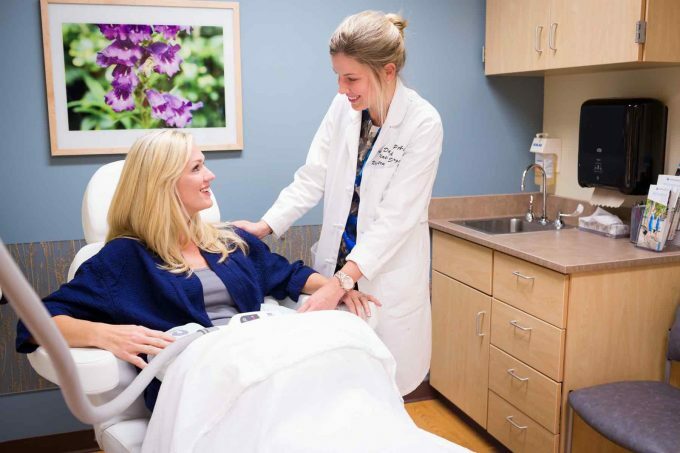 Our physician assistants have undergone in-depth training and received certification in this technology to ensure your safety. Call 352.265.8402 or contact us today to schedule a consultation. Aesthetic consultations are free.